A new King of Iron First tournament has hit consoles, and we’re excited about Namco’s premiere fighter once again. So much so that we went beyond Tekken Tag Tournament and put TEN fighters in one match! With E3 imminent, we thought it would be prudent to celebrate a game for this week’s fantasy fight. And there’s no game we’re more gaga about right now than Tekken 7. 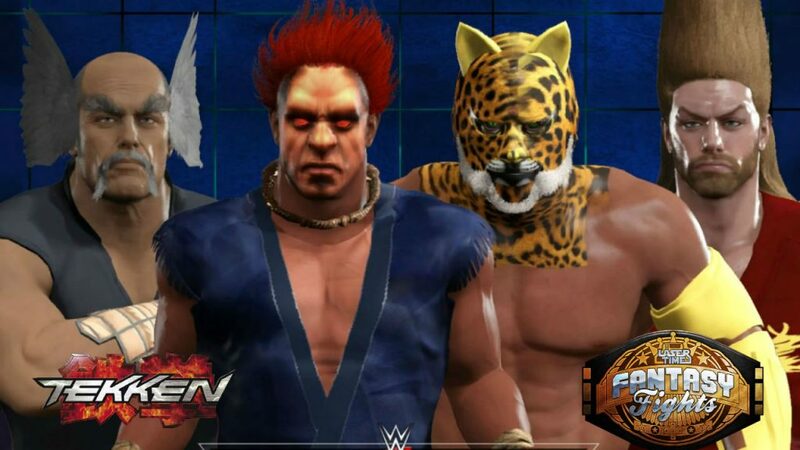 We streamed Tekken 7 earlier in the week and we furthered our fun by putting ten of Tekken’s toughest fighters (with the wackiest hair) in a Royal Rumble to determine the true King of the Iron Fist! Looking for more gaming-focused fantasy fights? Check out these classics! Watch Laser Time's Live Stream Highlight Reel!